Karl is a Director in the Corporate Solutions team. He joined the firm in 2016 and is responsible for helping businesses across the UK raise funding for a variety of purposes such as working capital, expansion and capital equipment. Karl has specialist knowledge of raising finance through invoice and asset based lending, crowdfunding, loan and equity funds and Government schemes. Karl has more than 15 years’ experience in providing funding to businesses. He started his career at HSBC and spent eight years at the bank, mainly in Commercial Banking. 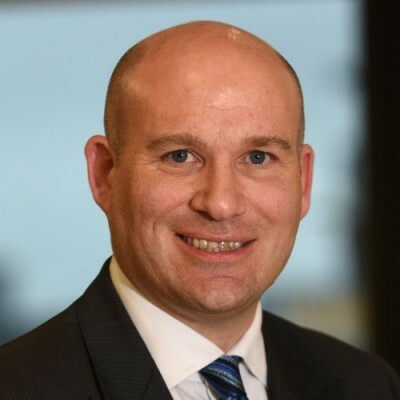 In 2004, Karl moved to South Yorkshire Investment Fund as an Investment Manager before becoming Investment Director for the Business Loan Fund in 2006. Karl then undertook a project for Capital for Enterprise (Now the British Business Bank) to accredit new lenders to the Enterprise Finance Guarantee scheme. In 2010 he moved to Enterprise Ventures where he worked on both the Finance Yorkshire Fund and the EV SME Loans Fund, providing funding up to £1m to businesses.